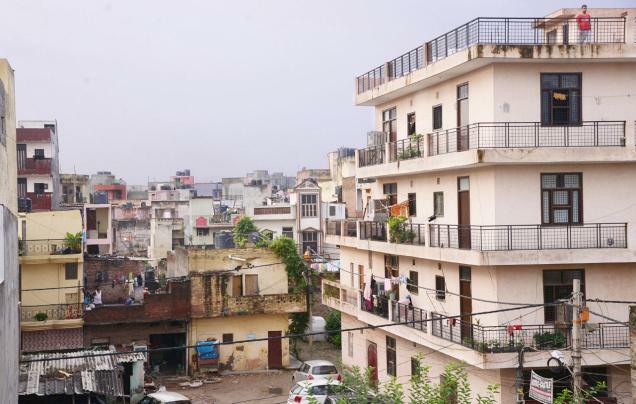 Almost 50 Lakhs of Delhi’s unauthorised colony’s residents can now cheer up, as the New Delhi Government has announced the registration of properties in such colonies. Delhi’s Chief Minister Arvind Kejriwal has issued the road-map to finalise the boundaries for 1650 unauthorised colonies, among which 800 are previously regularised. All those colonies which came into existence till June 1, 2014 are eligible for the registration, and the cutoff date for buildings is January 1, 2015. This much awaited news of the major development has brought immense relief to the people residing or own a property in unauthorised colonies. Now they can get their properties registered and enjoy the benefits of registered colonies, such as proper electricity, water, road and drainage facilities. Being unauthorised, these colonies earlier didn’t see much of property transaction. But with the registration process in place and development of infrastructure, the unauthorised property sector will experience hike in the price range. Also, these colonies will be an added option for the prospective home buyers both in terms of new properties as well as resale properties. Moreover, this step might also welcome availability of home loans in these colonies, which will be another added good news for the buyers. However, as a part of this new initiative the government will regularly seek a report from the concerned department regarding the process of fixation of the boundaries, that is suppose to be done using modern scientific methods like total solution and satellite methods. Once the boundaries are fixed the registration process will get started. This process will be further followed by sending maps to the various municipal corporations of the particular regions to prepare the layout plan. After the layouts are prepared, those will be sent to the Delhi Development Authority (DDA) for the change in land use. Both the process of land use changed and the layout plan will be done simultaneously, to avoid the delay in the process of property registration. 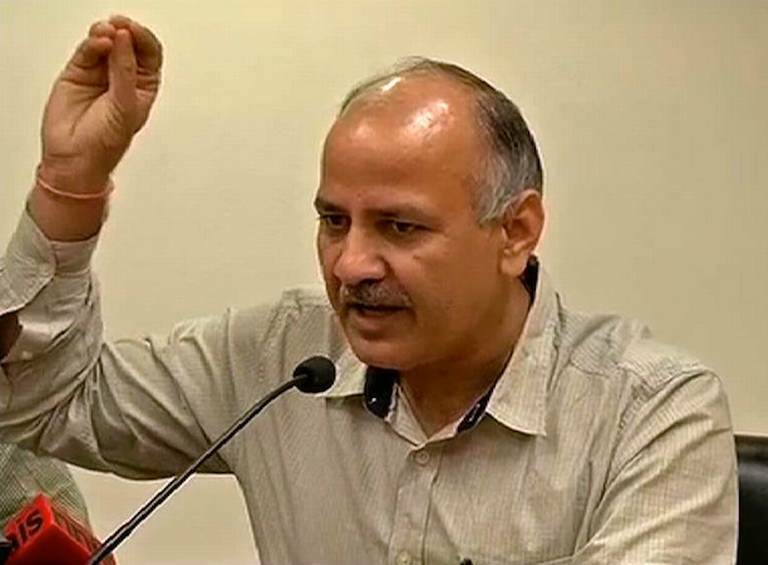 The agencies which will be responsible for the boundary demarcation have been already identified, stated Deputy Chief Minister of Delhi Manish Sisodia to the media.